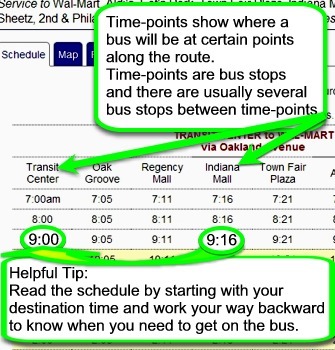 As a public entity, Indiana County Transit Authority is subject to Pennsylvania's "Right To Know" Law. To assure compliance with act 3 of 2008, Indiana County Transit Authority has made available on this web site, and at its main office, a copy of our Open Records Policy in .pdf format. If you have any questions or comments concerning this policy, you may contact our "Right To Know" Officer Brenda Hill at 724.465.2140. Click Here to view our Open Records Policy in .pdf format. Link opens in a new window, .pdf viewer required.